2018-2019 Grants in Place rural teacher awards announced!  WCI is pleased to partner with the Rural Schools Collaborative to help fund its Grants in Place program that encourages teachers to develop place-based projects that connect students with community. 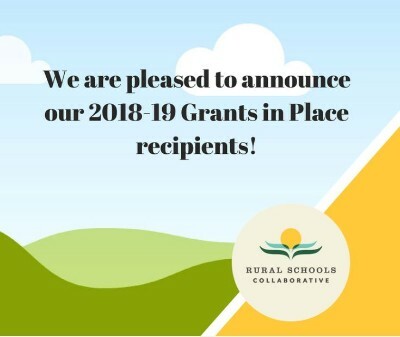 The 2018-19 Grants in Place program is a cooperative venture between the Rural Schools Collaborative, partner organizations and committed donors. 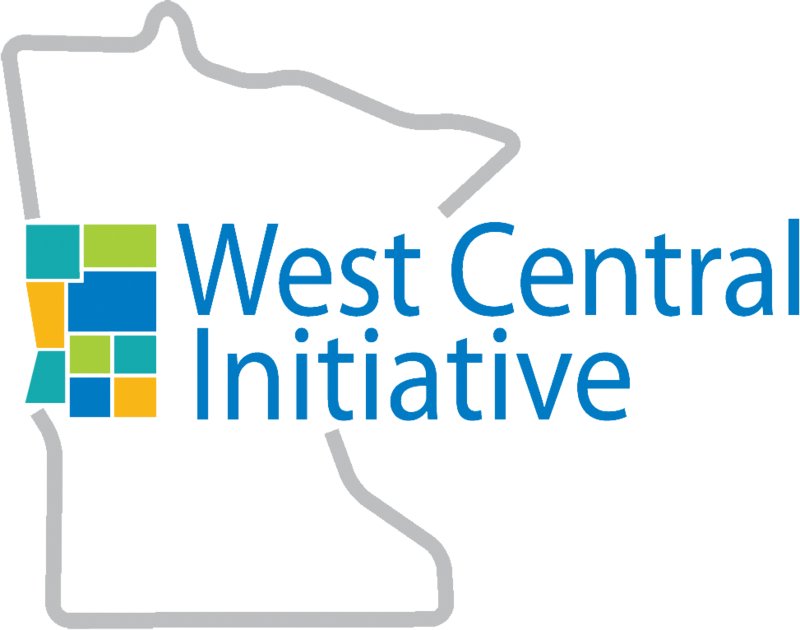 Funding provided by West Central Initiative with matching support from the Rural Schools Collaborative and local sources helped provide grants to eight rural school programs in west central Minnesota. These locations include Underwood, Parkers Prairie, Fergus Falls, Rothsay, Lake Park-Audubon, West Central Area, and Minnewaska. Underwood School Roadside Poetry: Students of Underwood Public School and the community will work together on a literary public art effort that will include writing, video production and roadside signage. REACH: This class project at Parkers Prairie High School will include multiple community service projects such as the food backpack program for the elementary school, the Angel Tree program, Feed My Starving Children and volunteer work with elementary students. Kindergarten Farm Day: Funding to Fergus Falls Public Schools will support the Fergus Falls FFA Chapter in conjunction with Fergus Falls kindergarten teachers, M-State, and Red Horse Ranch in hosting roughly 275 kindergarten students from Fergus Falls Public Schools, Pelican Rapids Public School, and local home school students to Red Horse Ranch. Student Produced News: Teacher Mandy Tollerud of Rothsay Public School will work with students to create a classroom "studio" complete with lighting, sound equipment, and video recording (via iPads). Students will produce local news stories happening within their school and their rural community. They will interview community members and experts. Career Exploration Experience: Funding to Lake Park Audubon High School will support a program that provides high school students with a variety of local experiences to help learn about different career pathways. West Central Area North Science Residency: A scientist from the Science Museum of Minnesota will do a residency at West Central Area North Elementary to engage students in the science of engineering. Minnewaska Maker Camp-Banding Together for Wildlife: Funding provided to Minnewaska Area Elementary, Intermediate and Junior High will fund a partnership with the Department of Natural Resources where student participants will work with a specialist in the construction and placement of Wood Duck houses. The ABC's of John James Audubon: Art, Birding, and Conservation: Funding to Lake Park Audubon Elementary School will support a cross-curricular, place-based project, which will focus on the artwork, birding, and conservation efforts of John James Audubon, and his influence on the little town of Audubon, Minnesota. Congratulations to the teachers on these great projects. We can't wait to see them in action!